Money management has been a big topic lately. Many people have made the decision that they want to invest a family home in the future, and they can’t accomplish that money-intensive task unless they first practice how to manage their finances properly. Your personal finances are a big deal. You need to manage the amount of money you bring in (your income) and also the amount of money you’re spending. It’s easy to go and spend on fast food and coffee, but those costs will quickly add up and you’ll wonder where all the money in your wallet went. To help you on your financial journey, here are some tips on how to manage your money properly so you can attain a life-long goal such as purchasing a house. Keep in mind that this is just a rough guide, and more tips about managing your finances can be found online on websites such as The Fortunate Investor. 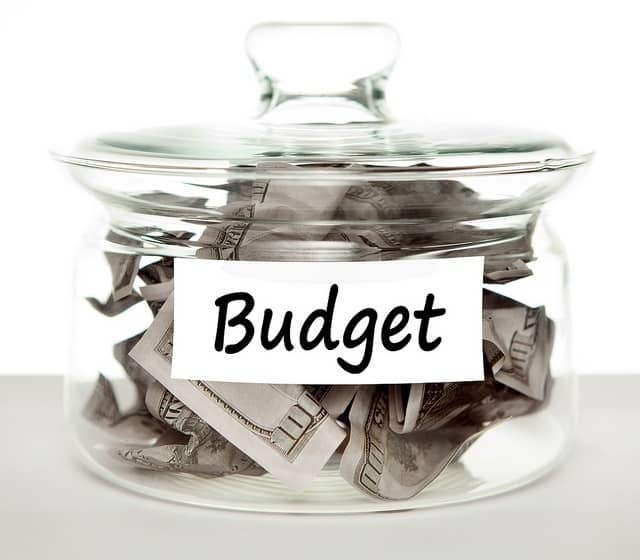 A budget is just a set amount of money you’re willing to spend. We create budgets for things like house improvements, computer upgrades, and business expenses. Having a set amount of money to spend and sticking to it will give you peace of mind when purchasing expensive items. To work out a budget, calculate how much income you get on a weekly basis. Then subtract things such as rent, tax payments, and other expenses. Focus on the static payments first. This means anything that remains the same across the entire year, such as your rent and phone bills. Then, work out how much you spend on average on dynamic payments such as your utility bills and groceries. Make sure you add roughly 10% to make room for fluctuations. Then subtract all your weekly expenses to figure out how much money you can pocket for yourself. If you find that you’re in the negative, then perhaps you’re buying a few too many things or not making enough savings on utilities like electricity. Don’t be discouraged—this is a great start because you’re identifying where you need to make savings. Work out where you can cut expenditures, and then work from there to start managing your money. It’s always best not to use money that isn’t yours. Loan repayments can quickly add up—remember that you’re not just paying back the money you owe, but you’re also paying back interest. If you can’t afford something, it’s always better to save up an extra couple of weeks or months instead of taking out a loan. The situations where you do take a loan would be emergencies, such as a car breakdown or family problem. Alternatively, and also as a last resort, you might consider taking out a loan in the same way a credit line works. Say you have money that will hit your account tomorrow but you have a bill due today, a quick loan is an option as long as you pay it back very quickly. If you currently have loans to pay off or credit card debts to sort out, then focus on these before you spend money on yourself. If you don’t improve your credit history, it could mean that you’ll never be able to buy a home. Make sure to pay everything on time and never delay payments. Don’t take loans to pay off debts because you’ll end up owing more money over time. It’s a vicious downward slope that you have to get off as early as you can.